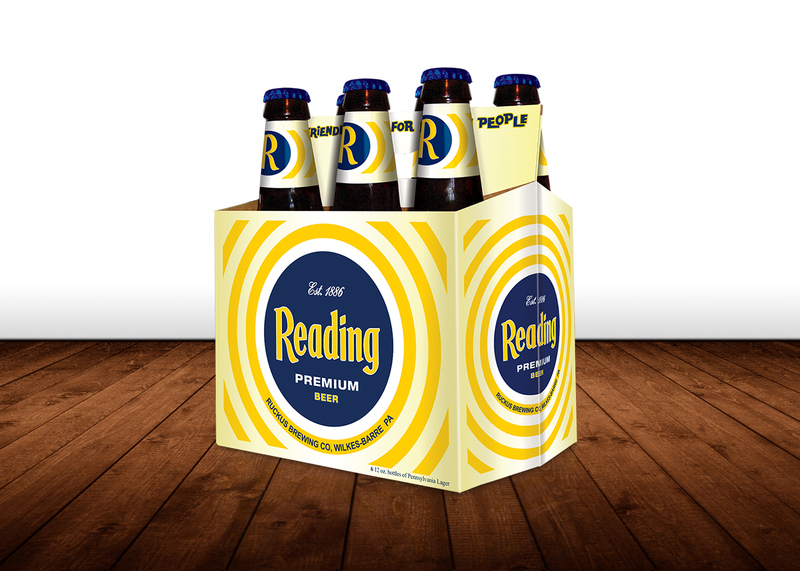 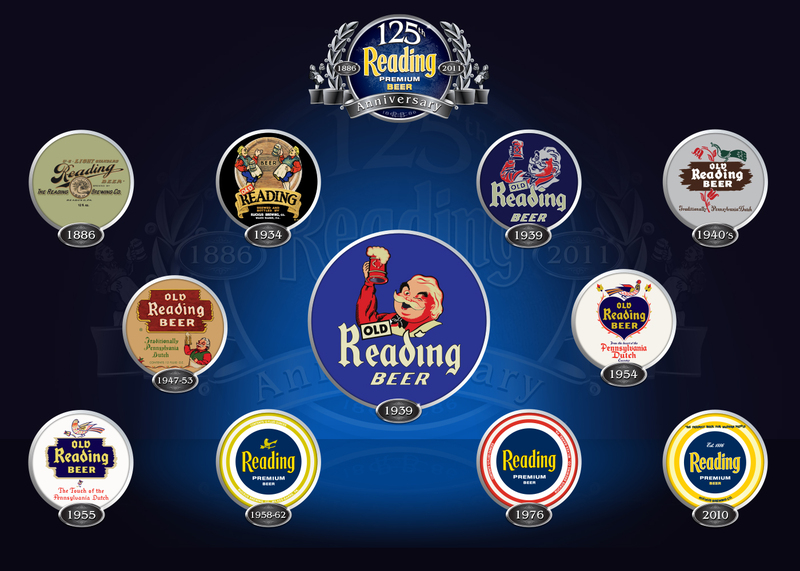 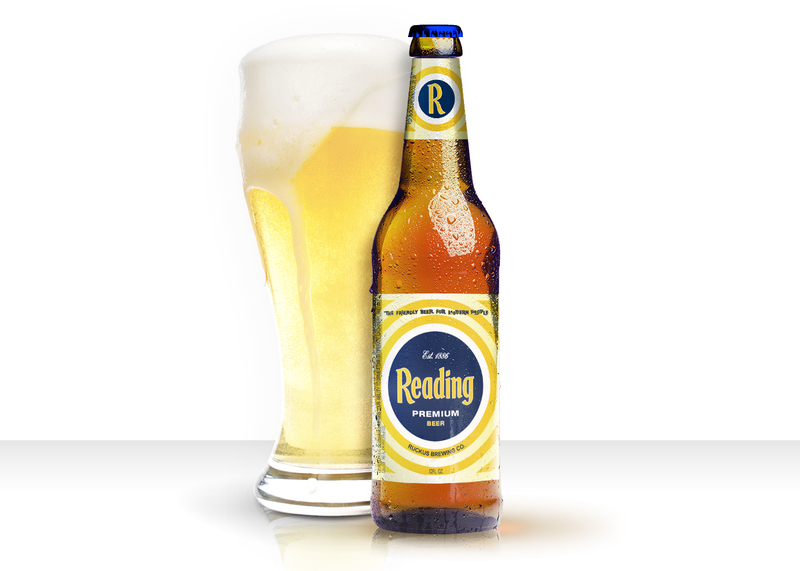 Reading Beer is a brand with 125 years of brewing history. 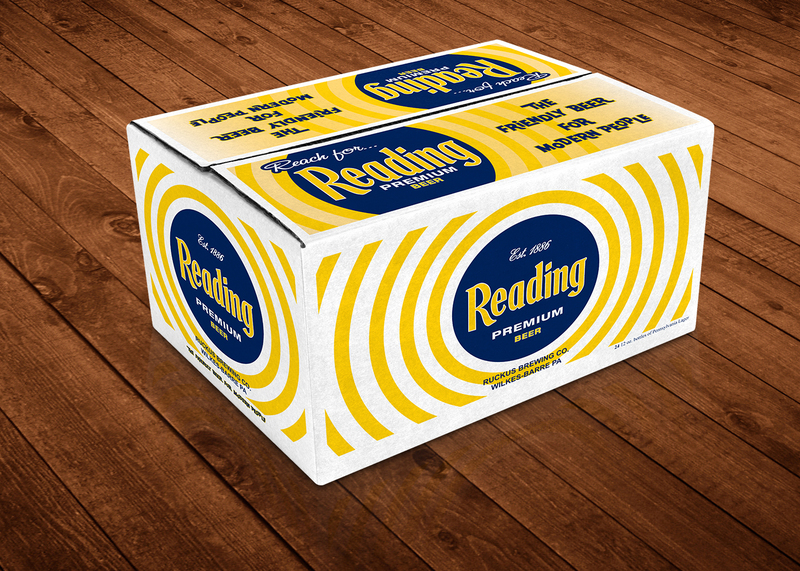 Ruckus was tasked with increasing appeal among consumers and reviving this nearly extinct brand. 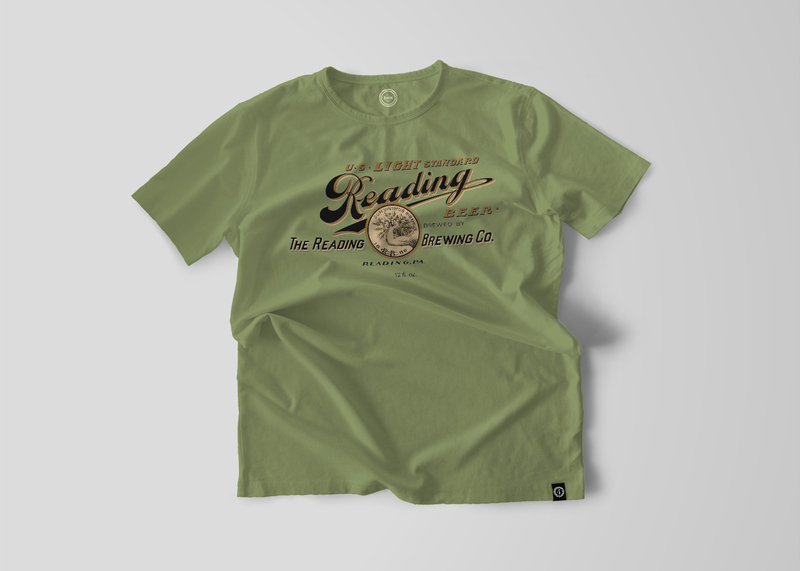 Ruckus revamped Reading’s image by combining historical art and identities from various eras into one cohesive brand. 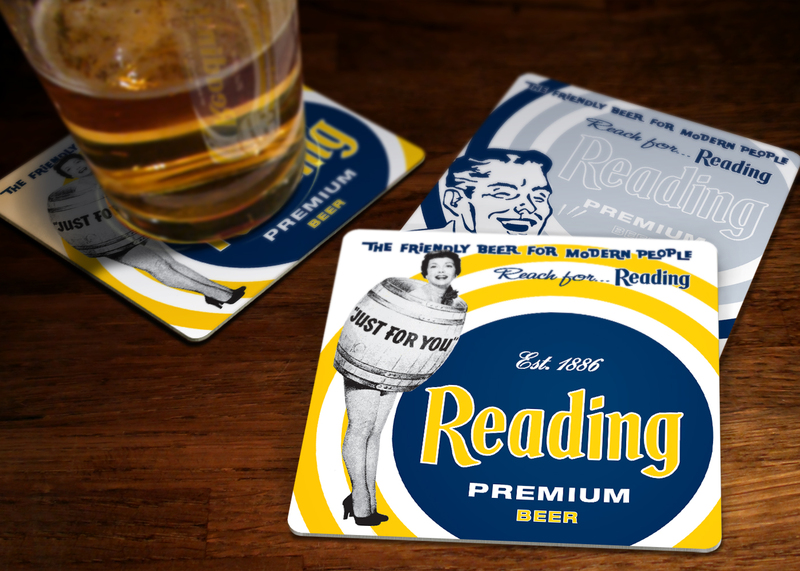 This new look was then implemented across all promotions, and a first-ever web presence was created. 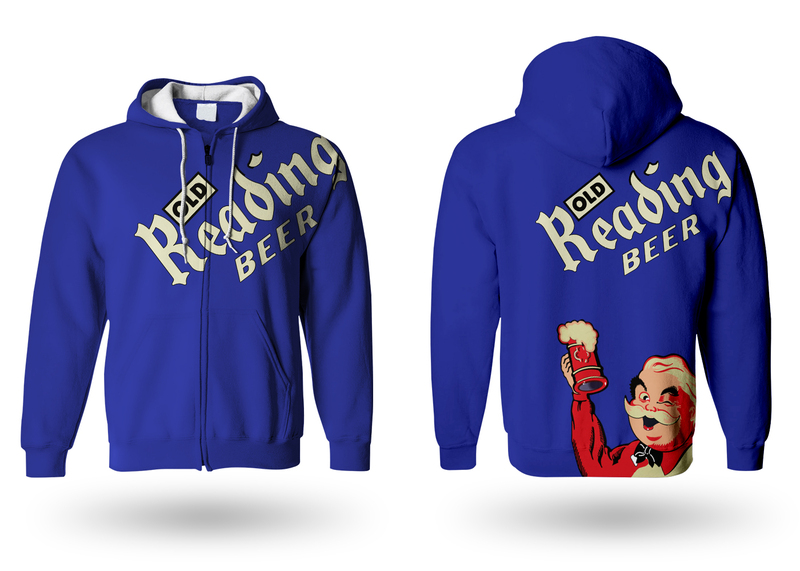 Following the campaign, sales saw an increase of 78%, the number of wholesalers jumped from 2 to 14, and the brand gained over 1,000 fans on social media within 30 days.